Energy drinks seem to be an iffy subject. Many people think energy drinks are not good for your health. They contain all sorts of ingredients that many people are not fond of. Although I am sad to admit it, I really enjoy Red Bull. I’ve been drinking it for quite sometime now and people have always hassled me about it being bad for my health. I usually just ignored them even though I knew they were probably right. After all this time, I decided to do some research to see if energy drinks are bad for your health. Let’s first start off with what is in energy drinks. According the caffeineinformer.com, energy drinks usually contain ingredients such as caffeine, taurine, gurana, b-vitamins, ginseng, l cartitine, lots of sugars and glucuronolactone. Most energy drinks usually have somewhere between 70-200 milligrams of caffeine per can while an 8 ounce cup of coffee has somewhere from 110-150 milligrams. For example, an 8.4 ounce can of Red Bull contains 80 milligrams of caffeine. Taurine is another ingredient commonly found in energy drinks. 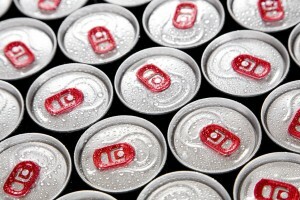 According to caffieneinformer.com, our body naturally produces taurine and we don’t need anymore. Even though we supposedly don’t need more, some studies have shown some potential benefits of taurine. Lower cholesterol and improved blood flow were some of the potential benefits found. Learning this has me thinking that there could possibly be some benefits of energy drink even if they are slim. The thing is, these benefits probably don’t out weigh the risks. Another ingredient you commonly find in energy drinks is gurana. It comes from a plant but also contains caffeine. Caffeineinformer.com states that it has a higher percent of caffeine than coffee beans. While some say that it keeps them more alert than caffeine, others don’t feel the same way. There are many different ingredients found in energy drinks, but ingredients like gurana and taurine are the most controversial. Now let’s move onto the health risks. One concern with energy drinks is that some companies are not required to say how much caffeine and other ingredients are actually in the drinks. According to Ruth Litchfield, the energy drink companies evade this by labeling their products as dietary supplements. This means that it they have not gone through the FDA approval process and don’t require a nutrition label. The surprising thing is, the major energy drink companies do go through FDA regulation, says Chris Gindlesperger, who is a spokesman for the American Beverage Association. Major energy drink companies list the content of caffeine and also provide warnings on their products. This information was good to find out as I thought the major companies would be the ones trying to hide something. Another concern with energy drinks is the mixture of ingredients like caffeine, taurine and gurana. Even though some companies state the amount of caffeine in their products, it could be misleading. The problem is that energy drink companies don’t take the caffeine associated with Gurana into effect, says dietician Kelly Pritchett. She fears that the companies underestimate the amount of caffeine. Experts believe adults can safely consume caffeine as long as it does not exceed 400 milligrams in a day, Litchfield states. This was good news to me, as I limit myself to one 8.4 ounce can of Red Bull per day. A recent study that was done by the American Medical Association had some concerning results though. During the study, 25 healthy adults consumed a 16 ounce can of Rockstar energy drink in five minutes. Then on another day, they were given a placebo that had the same taste as Rockstar, but it lacked ingredients such as gurana, taurine and caffeine. It was a randomized, double-blind, placebo-controlled study which is like some of the studies we look at in class. It means that neither the participants or investigators knew what the placebo was. This helps to prevent any biases. The results of the study scared me. Participants showed an increase in blood pressure and heart rate after drinking the 16 ounce Rockstar. The scary thing is, strokes and heart disease can be caused by high blood pressure. When Time Magazine asked about the study, the American Beverage Association said it still deems energy drinks safe. This leads me to think that there has not been sufficient research done on energy drinks. It also has me questioning if money has a factor in this. Major energy drink companies make a ton of money. Is it possible that they are using some of that money to make sure people don’t find out about any negative effects? Could energy drink studies suffer from the file drawer problem? Even though I mentioned some of the possible health risks energy drinks pose, there are many more. There are probably some we don’t even know about. As someone who consumes Red Bull almost daily, learning about all of these risks is making question my habit. Even though associations such as the American Beverage Association say energy drinks are safe, is that really true? The mixture of different ingredients along with caffeine seem to be a bad concoction. Sources like the Mayo Clinic used to think that one energy drink a day was safe but they are now questioning that. Even though I do love drinking Red Bull, I think might be a good idea to stop drinking it. Out of all of the articles and studies I read, none really seemed to think that energy are safe. 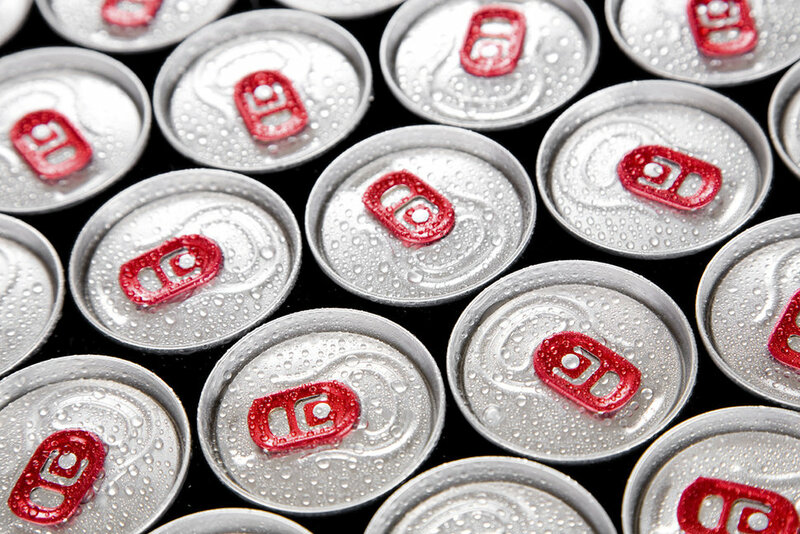 There are many studies going on to determine the effects of energy drinks. Hopefully the truth will come out at some point but until then, we are all in the dark. This entry was posted in Uncategorized on October 20, 2016 by Casey Andrew Schaum. I’ve only tried energy drinks a handful of times in my life, and only had sips or shared them with another person. But I can definitely attest to them waking you up in a serious way. One of my best friends drank two Monsters over the course of the 6 hour drive to our senior week beach trip. He had only gotten two hours of sleep the night before, but was wide awake for that entire day thanks to the energy drinks. That doesn’t seem natural to me whatsoever. I’ve also read several examples of people dying after drinking too many energy drinks, including this one. Although the examples I’ve just given were only anecdotal, they seem to be far from the norm. 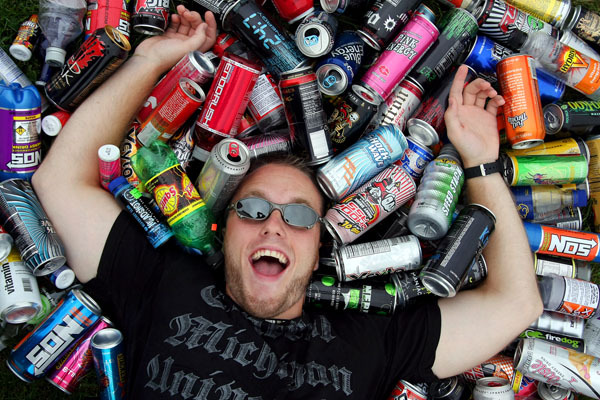 Energy drinks are unhealthy when taken in moderation and dangerous when taken in excess. If I were you, I’d cut back. Great post by the way! This is a great blog post! I am not a fan of energy drinks and I think that they are extremely detrimental to ones health. Whenever I have had an energy drink I always feel gross and bloated after. Instead of drinking energy drinks to rely on energy there are many alternatives including, coffee, carbs, protein and more. Here is an article on different alternatives to energy drinks! I wrote a blog entry about the benefits of caffeine (particularly in coffee) and I ran into an article on pubmed about how dangerous energy drinks and caffeine can be for children during developmental phases. It can cause mood swings and depression, too. I still don’t know if i believe it stunts your growth though!